"A great invention/business, always starts at the same point... and that is with an idea - it is then that persons choice to make a dream become reality". What was so epic about this shoot & proposition was - not that the creator is my cousin, but the invention he has created can't be found anywhere else in the world. 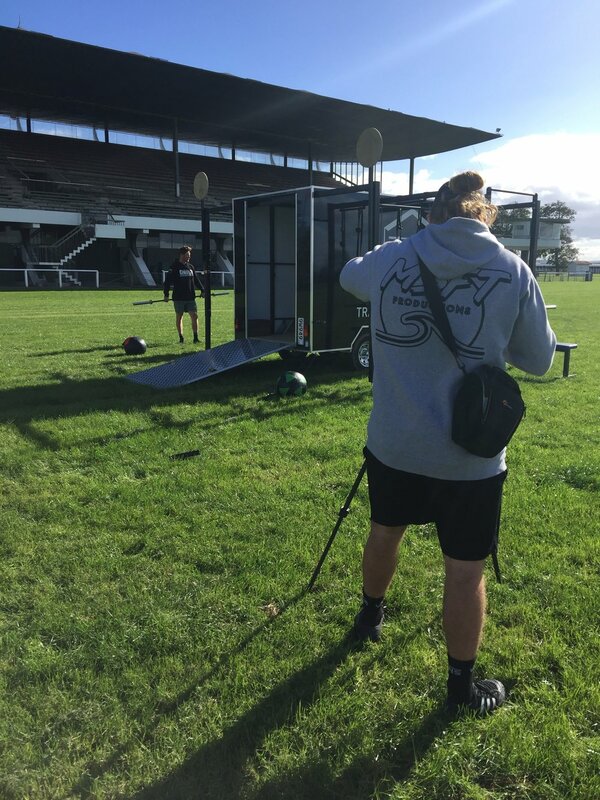 So a world first creation shoot has MSFT Productions/Myself frothing and excited to get into it - to create an epic piece of content for WodBoxNZ, for them to use the video to market there product & business worldwide. I was in Taupo at the time and just had finished up the shoot with Alpinestars, I got a text from Quinn (cousin & creator) explaining he needs to talk to me about an idea he has and that it needs to be in person, as the information he needs to tell me can't be explained over the phone. So I was like "righto this sounds exciting, ill be into see yah when I get back". As soon as I rolled up to the Q & R Fabrication work shop in Hastings the next day I knew why he couldn't explain it over the phone. The date of the shoot rolled around and everyone was frothed up and for the first time I saw the creation finished (WOW!). I was amazed with how sik it looked and how functional it was (I can really see this taking off). 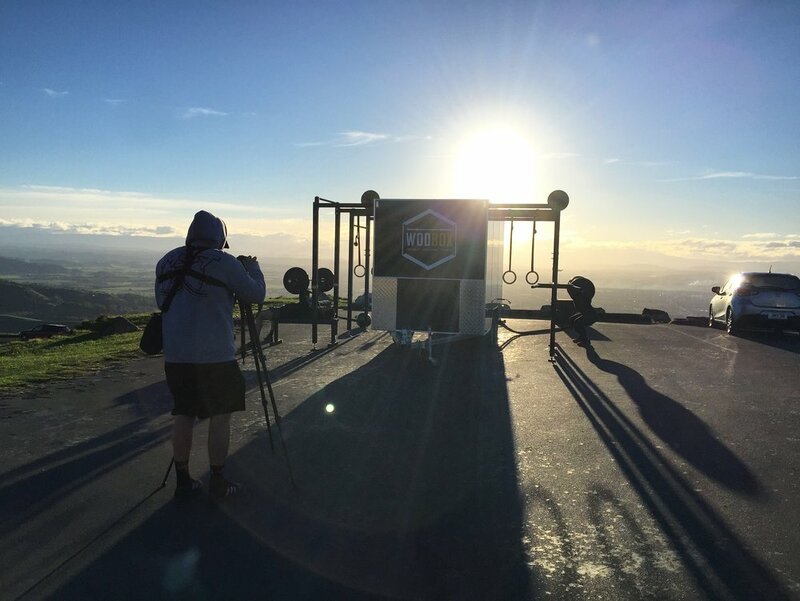 I was pumped to get the shoot on the road, so we got to it and shot at two very cool destinations and trademarks of Hawkes Bay (which you will be able to see when the video is released). PS. Gym goers/owners, trainers, fitness frothers, engineers, entrepreneurs, general public - you will be amazed. Amped for the finishing piece.